I get quite a few questions about individual operators. For the most part, people ask my personal opinion about popular companies. I don’t mind giving my thoughts on them. With popular companies, there are plenty of testimonials, trip reports and reviews on the internet so you can form your own opinion based on everything published plus my opinion. But I also do get questions on companies that I’ve never heard of, where there is little to no information available publicly. And I wonder… why would you even think about booking with this company in the first place? Recently, I have been getting questions about Kilimanjaro booking engines such as alienadv.com and mojhi.com. These and similar sites seem to be popping up regularly. What these sites do is list Kilimanjaro companies in return for a booking fee, normally 15%-20% of the retail price. If you look closely at the operators you will notice one thing – there are no reputable companies on these sites. Why? Because the better Kilimanjaro companies are not going to give away 15%-20% as a booking fee. They already have a way to reach customers, and paying a site 15%-20% of the retail price is practically cutting their margins by 50%-100%. Most Kilimanjaro operators do not operate with huge margins given the competitiveness of the industry, so the cannot afford to join these Kilimanjaro booking sites. Therefore the Kilimanjaro companies that end up on these sites are small, local operators who are willing to make nearly nothing to get the business. The bottom line is these companies are not good. They don’t have top staff or brand name equipment. 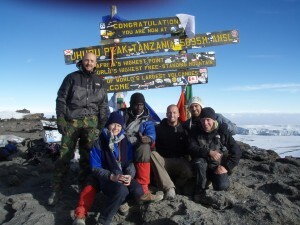 They are not part of Kilimanjaro Porters Assistance Project. And if the prices look attractive to you, you have to realize that the actual operator is only receiving perhaps 80% of that already low price! You have to ponder how on earth they can deliver a quality climb with that amount of money. I strongly recommend you look elsewhere. Cheap prices for Kilimanjaro companies DO exist. But they DO NOT exist with a good company. Cheap operators should be avoided. I do not give advice on finding a cheap climb because I do not believe in it or support it. 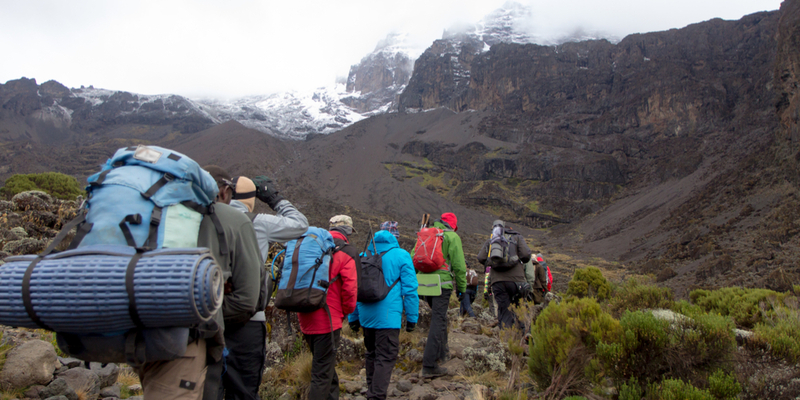 Climbing Kilimanjaro is something you want to get right on the first try! Don’t spend upwards of $4,000-$5,000 on your trip (when you include flights, visas, equipment, etc.) and have a terrible time. Here are the Kilimanjaro companies I recommend.